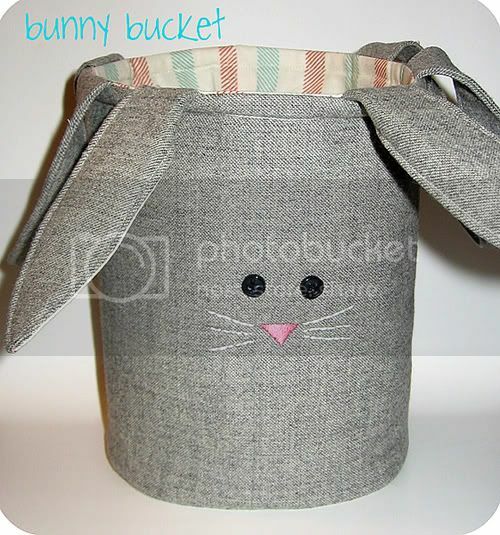 I love crafts and with Easter just around the corner, I thought that these would be some super fun ones to make. 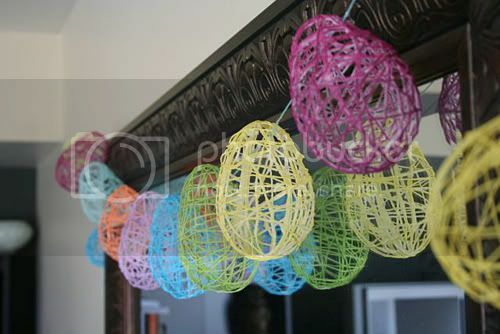 This easter egg garland using embroidery floss is so cute. 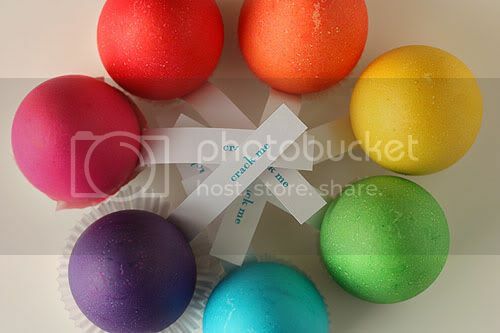 These easter surprise eggs look like they would be so much fun! You crack the egg to reveal some fun and tasty treats inside! 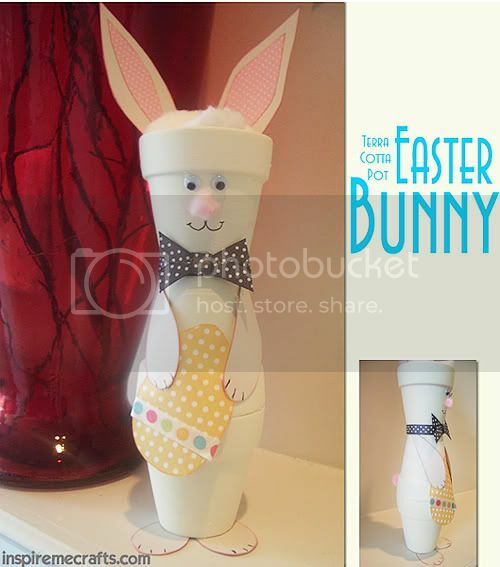 This terra cotta pot easter bunny is so cute! 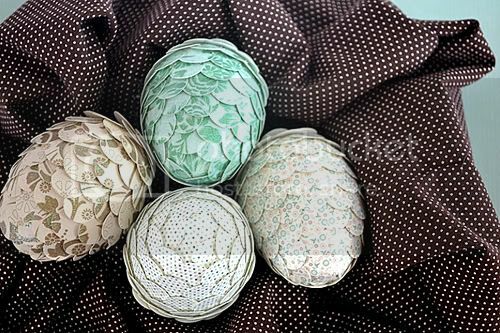 I simply love these unique paper punched easter eggs. They are so unique! 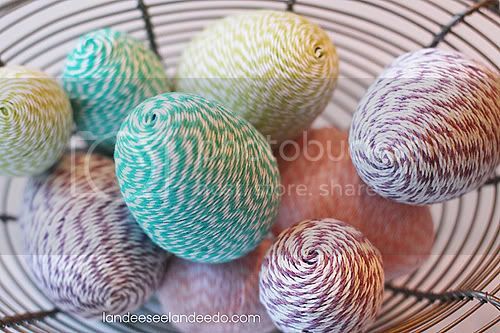 These bakers twine eggs are so colorful and fun! 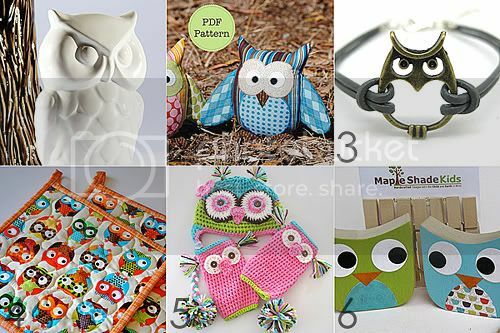 I am taking part in a group giveway at Domestic Charm to celebrate her 1000 Facebook fans! 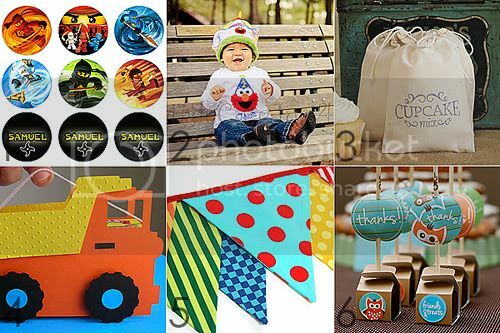 There are some very fabulous prizes to be won! 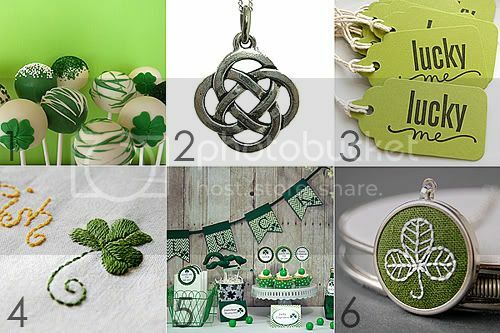 And...there will be 4 winners! 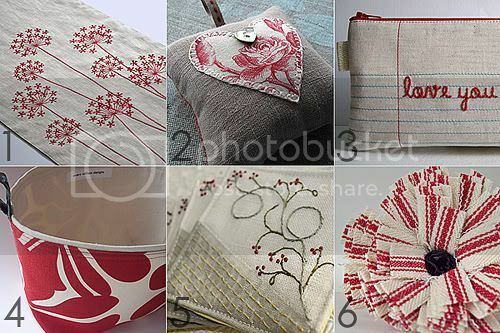 So head over to Domestic Charm and enter for your chance to win! 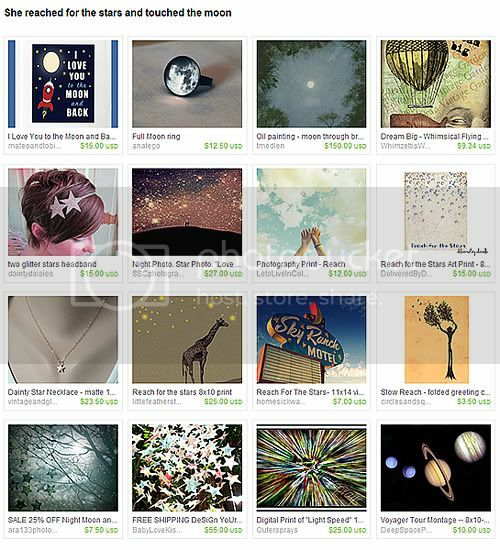 So awesome to have my brand new wall print listing, A Baby's Life, to be featured in this fabulous treasury! 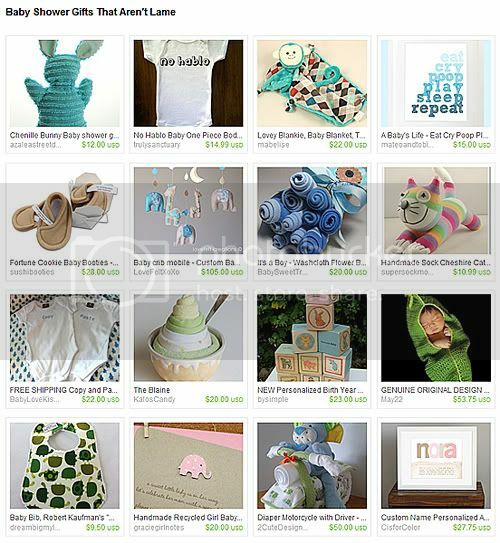 I love the title, "Baby Shower Gifts That Aren't Lame". :)) Thanks so much lmadary2! 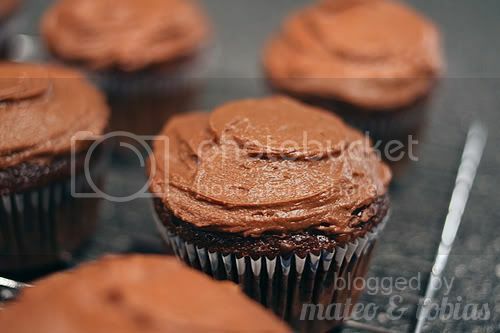 For my son's birthday, I made some chocolate cupcakes with chocolate frosting for him to give to his classmates and teacher. 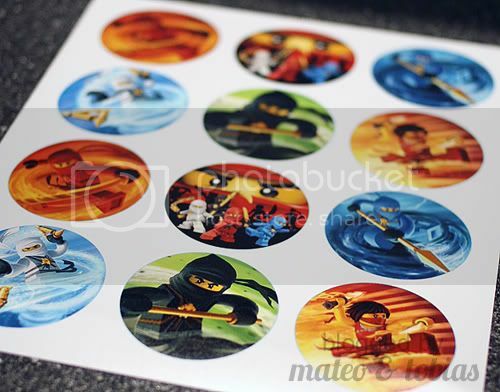 I bought these Ninjago images to create the toppers used to decorate the tops of the cupcakes. 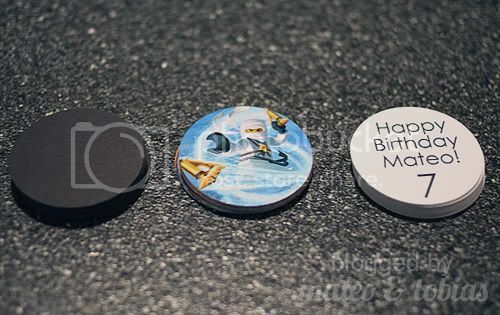 I then punched the images, some 'Happy Birthday' signs I created in Photoshop, and some black cardstock (which served as a backing to the images and a background for the 'Happy Birthday' signs) with my trusty circle punch. 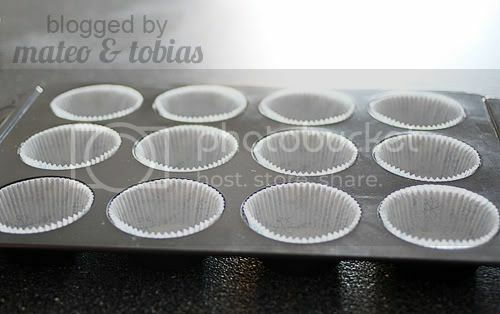 Cupcake liners ready to be filled with chocolate batter. 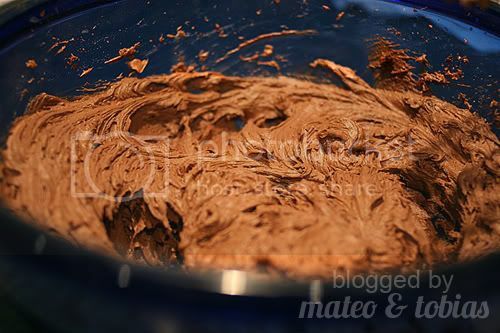 Yummy chocolate frosting waiting for the cupcakes to be baked and cooled. 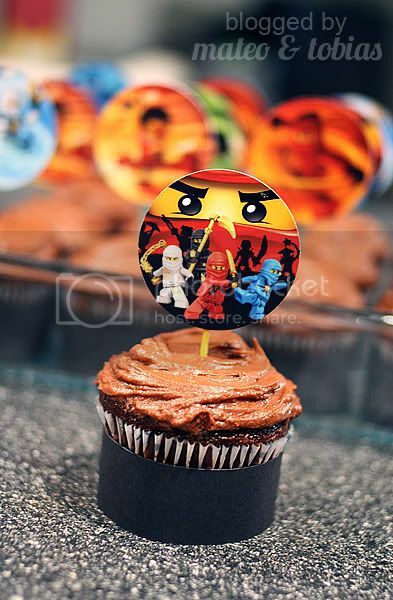 And here we are, some chocolatey birthday treats for the class to enjoy! 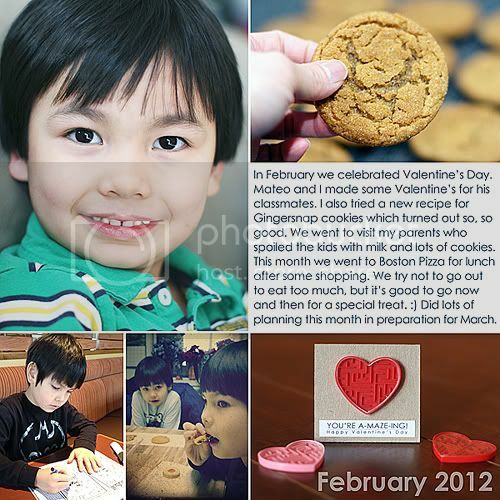 This is my month in photos collage for February. 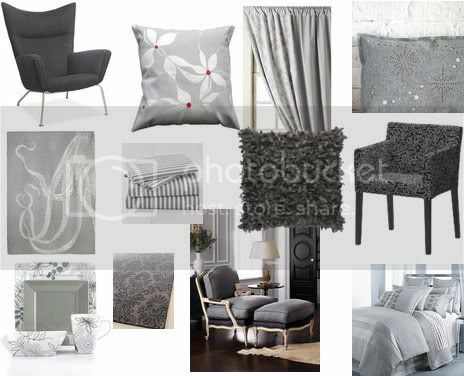 The color gray is fabulous. I just love it! 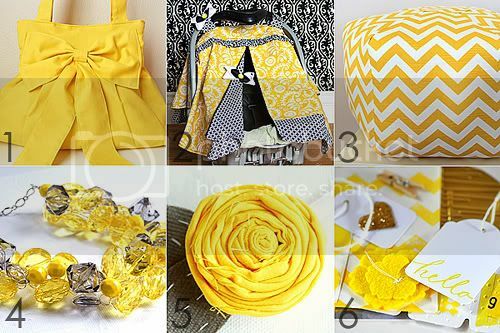 Since it is a neutral color, it goes well with so many different colors. 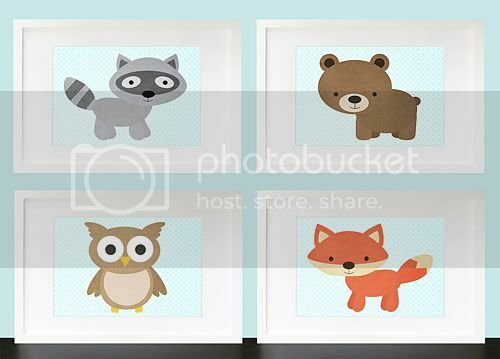 It definitely adds elegance and sophistication to a decor. I love the pinstriped headboard and floral cushion here. 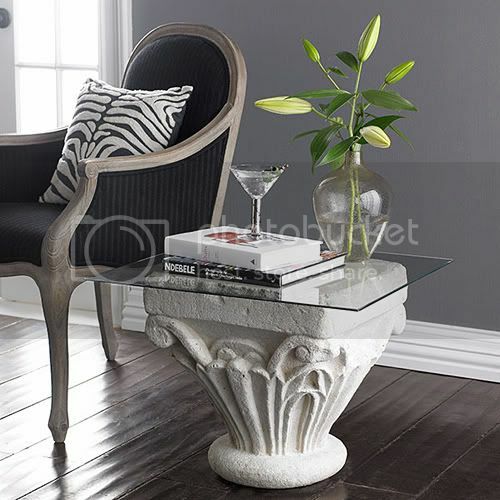 I love the gray wall that adds as a background to this absolutely gorgeous chair and fabulous side table. 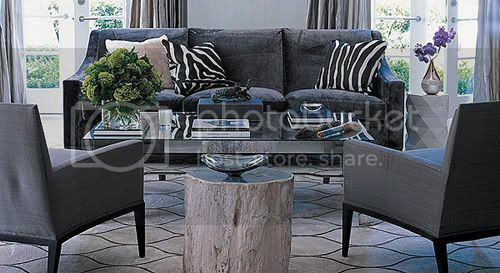 What a great living room area here. Everything works so well together. I love the white couch against the gray walls here. What a great contrast! This bedroom is so gorgeous. 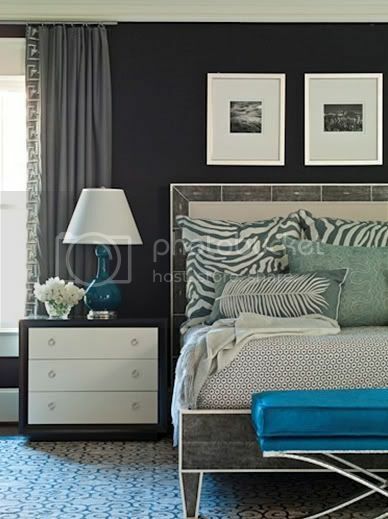 I love the bed frame, the zebra striped cushions and the carpeting. 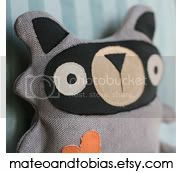 Really love these gray home decor accessories. Gorgeous! Happy Birthday to this little boy who is growing up too fast! 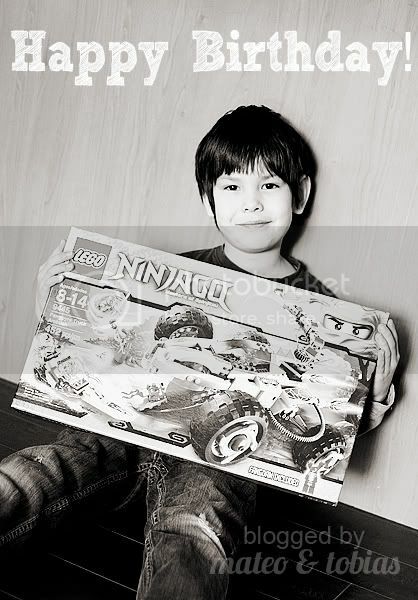 Seven years ago you came into my world, and my life has never been the same. I love you my sweet boy. So much! 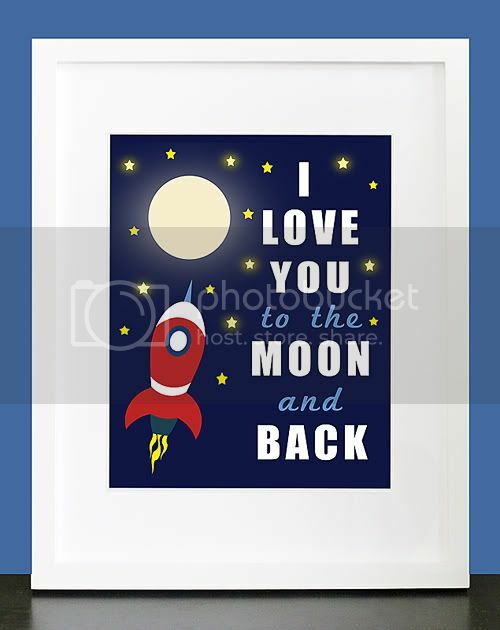 I love that my I Love You to the Moon and Back wall print is featured in this gorgeous treasury! 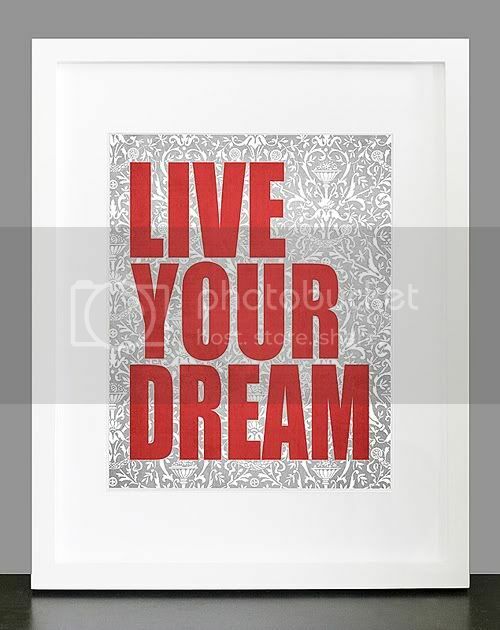 The theme for this treasury is about reaching even higher for your dreams. Inspiring for sure! Thanks so much Terra Vision! 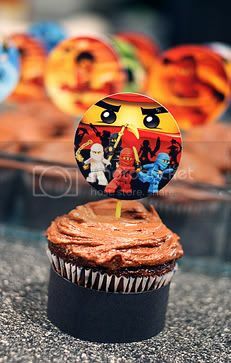 Yesterday, I had a family birthday party for my little boys whose birthdays are both this month. So last month I searched for different recipes that I could make. I love trying new things. One of the recipes I found was on Pinterest. 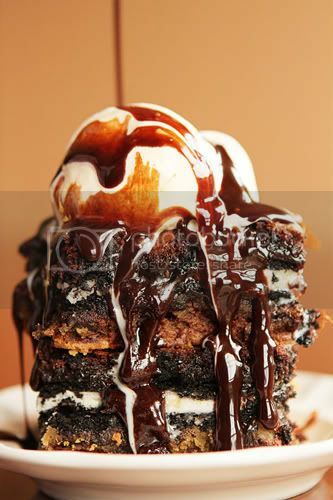 It was called the Ultimate Chocolate Chip Cookie n’ Oreo Fudge Brownie Bar. It looked good. It looked easy. 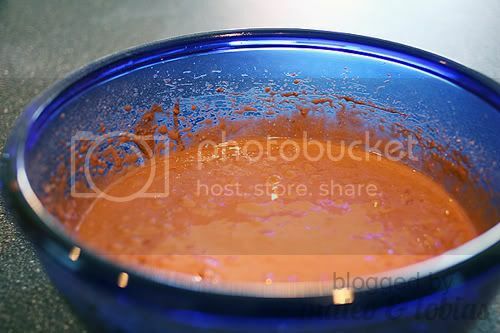 It contained 3 desserts that taste really good. And I thought would taste exceptionally good in one dish. So, I thought I would give it a go. It was so good. Very rich, but very good. A small portion. Topped with ice cream. In one word. Yum!